Israeli wrestling champion Nir Rotenberg, AKA Rixon, is the first wrestling champion to come out of the closet. 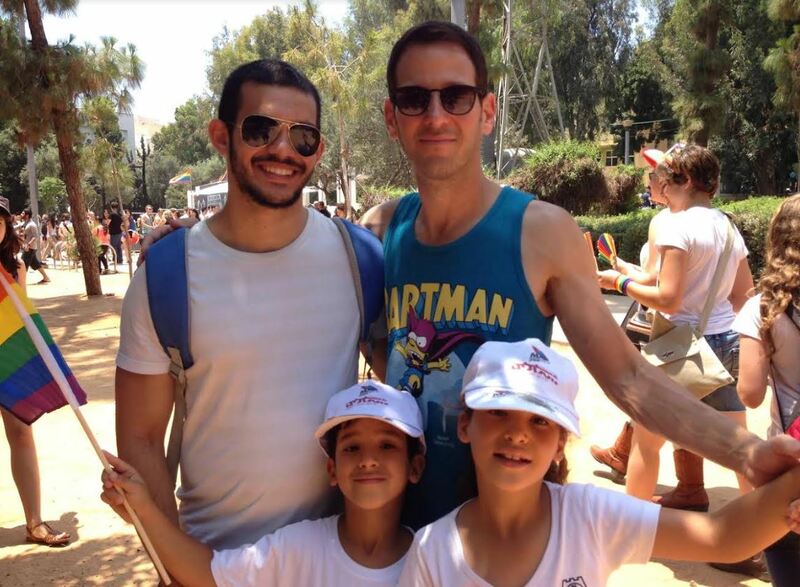 He lives in Tel Aviv with his partner Ronen and Ronen’s two children from joint parenthood, and the two already have plans to get married and have children of their own. The moment when he was declared champion was a peak point in Nir’s professional life, but also in his personal life, after he realized how much responsibility comes with this title. His wrestling league friends already knew that Nir was gay, and so did his family and friends. Nir’s next step was to come out publicly to the entire wrestling fans in general and to his character’s fans in particular. 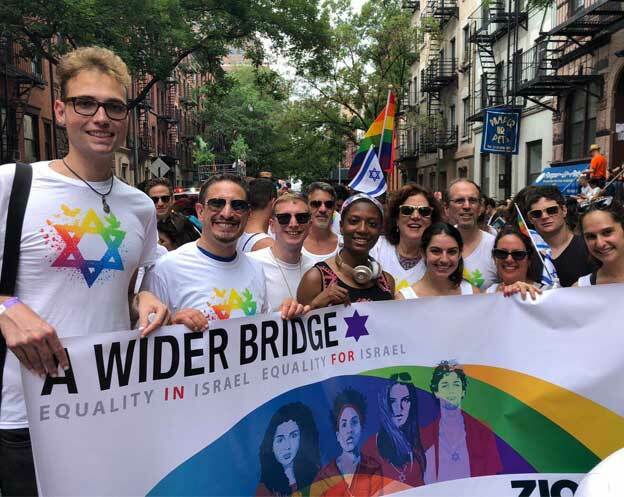 Nir informed the Israeli wrestling league of his decision to come out in public and won the full support of his friends and coaches. On the day of the gay pride parade in Tel Aviv, the league also changed its logo on the official Facebook page to logo in rainbow colors. Over the past few days, Nir has been giving a series of interviews in order to create visibility and convey his messages to anyone who’s willing to listen. Do you feel that coming out will change something in Rixon? “Both Nir and Rixon deliver positive messages, and that’s what brought me to the championship – I didn’t try to cheat and cut corners, I just trained harder. This also connects with the message that I don’t want to hide in the closet anymore, because it’s not the right thing to do. Now that he has come out of the closet publicly, he intends to incorporate the LGBT message into his character as well. Why do you think there are still so many athletes who don’t come out? Nir’s next challenge is to deal with his audience’s response on his coming out. 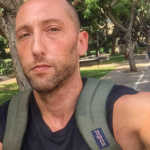 In the next performance, which takes place June 27 in Petach Tikvah, he will meet his audience for the first time since coming out and will see if something has changed in the audience’s sympathy. “We live in the moment and enjoy the things we have, but in the long run we have plans that include getting married and have more children, and there’s also a thought to live abroad sometime, to promote myself in the field. But now that I hold the championship title I plan to invest in wrestling in Israel. I have a lot of responsibility as someone who people look up to, whether it’s people in Israel who are exposed to the field for the first time and look at me, or whether it’s wrestlers or fans abroad who check out Israeli wrestling and meet me in the forefront.